Do you have a comment or suggestion about an Apple product or service? Do you want to send your feedback to Apple? 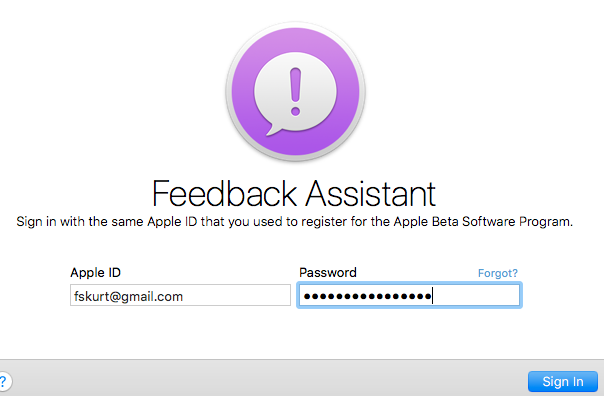 You can easily let Apple know about any problems you run into or send suggestions, complaints. These feedbacks are important because they help Apple improve your Apple product and service experiences. This short how-to article explains how you can give feedback. Please note that Apple states that although they read all feedback or comments submitted but they cannot respond each submission. Apple has a team whose entire job is dedicated to reviewing feedback and escalating it to the proper outlets (such as the engineers for iTunes, iPhone, iPad, etc. ), so you can rest assured that your voice will be heard! How do I send feedback to Apple? Please note that if you are having a specific problem and if you are looking for technical support (e.g. Buttons not working, broken screen etc), then contact Apple support. For support, you can call, chat or meet with a Genius at an Apple Store. 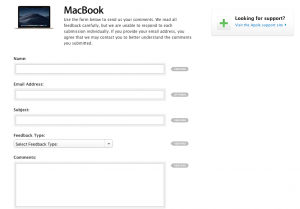 Then use the form to send feedback. Make sure that you provide as much as detail you can. Also make sure that you enter your email (entering your email is optional). 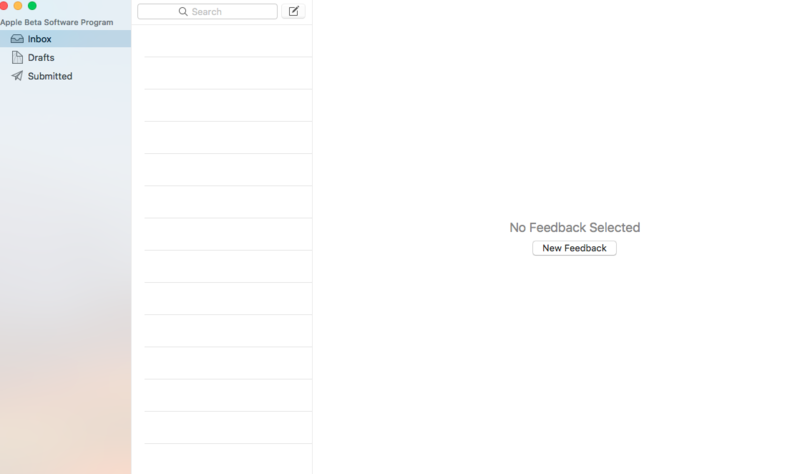 As it is stated above, Apple does not respond everyone who submits feedback. Click Submit Feedback and you are done. 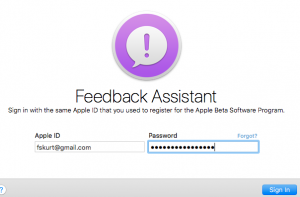 If you are using an Apple computer (macOS), then you can also use the Feedback Assistant app. You can do this if you are running the macOS public beta. Launch the Feedback Assistant app by clicking the Feedback Assistant icon in the Dock. If this is your first time opening the app, you will bne asked to accept the licence agreement before using the app. Click Accept to continue. Enter your Apple ID and password and click Sign in. You will be asked to describe your issue, after you are done, click Continue and submit. Enter your Apple ID and password and sign in. Describe and send your feedback. Had a word with one of your employee Mr. Abhishek today at Service center. Great experience. He listened me patiently and has resolved all my issues. The team is great. Keep going..if such a wonderful support we get, definitely we will never shift from apple to some other brand.